Located in central Washington state, the Yakama Scenic Byway (yes, spelled for the Yakama Confederated Tribe of Indians, not for the city of Yakima) runs south from the city of Union Gap to Toppenish on US-97 through Goldendale then connects with SR-14 at the Columbia River near Maryhill Museum. 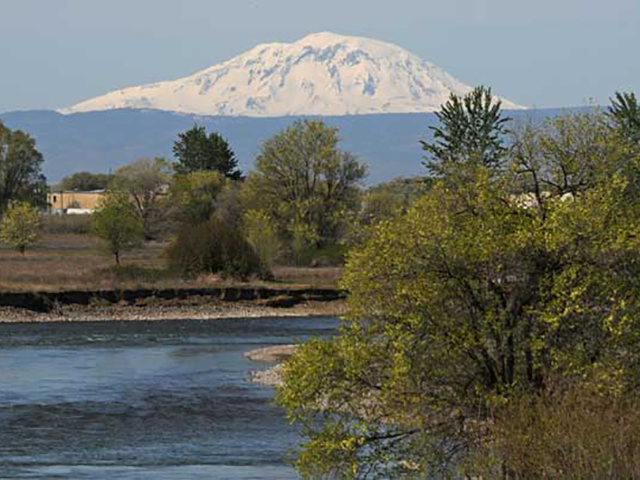 This byway slices through the Yakama people’s ancestral homeland, much of it now known as the Yakama Reservation. The byway begins at a point where arid desert hills drop into productive plains—the Yakima Valley is one of the world’s leading agricultural regions. Then the byway leaves farmland behind and begins a slow climb into the desolate beauty of the hills leading into the Simcoe Mountains and across Satus Pass. 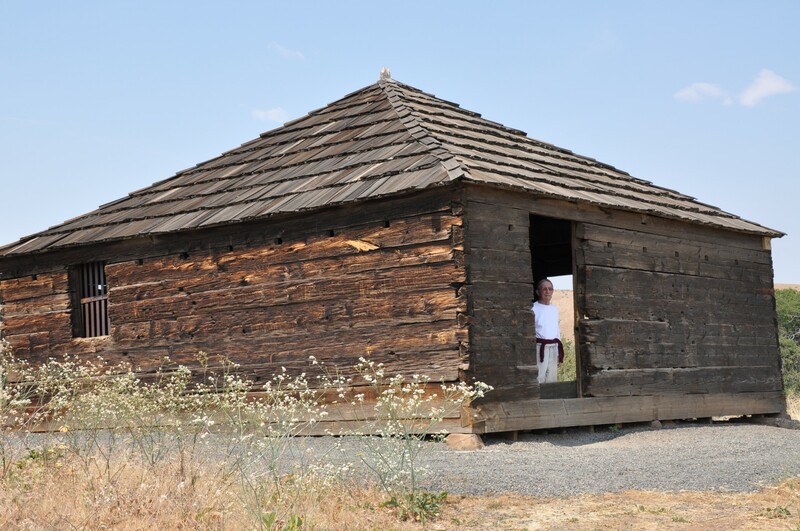 The influence and presence of the Yakama people can be keenly felt along this byway; museums and a cultural center, as well as a restaurant featuring authentic Yakama fare, are just a handful of sources of information about the original inhabitants of this land. 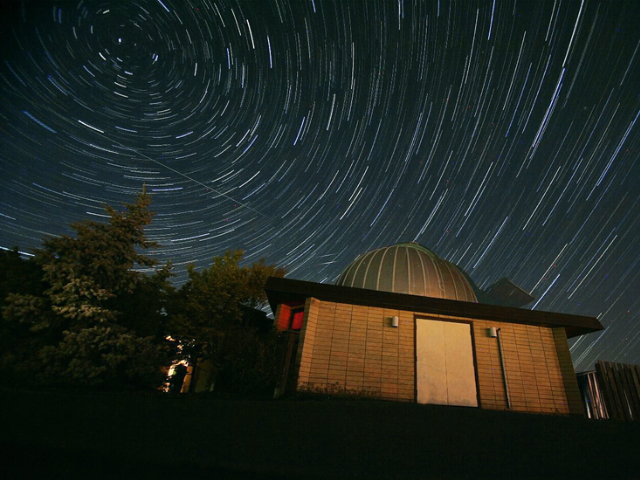 Byway explorers will also discover farming towns, remote wilderness and the universe itself at a unique public observatory in Goldendale. Spend some time shopping and dining in Union Gap then be sure to include a visit to this unique museum. 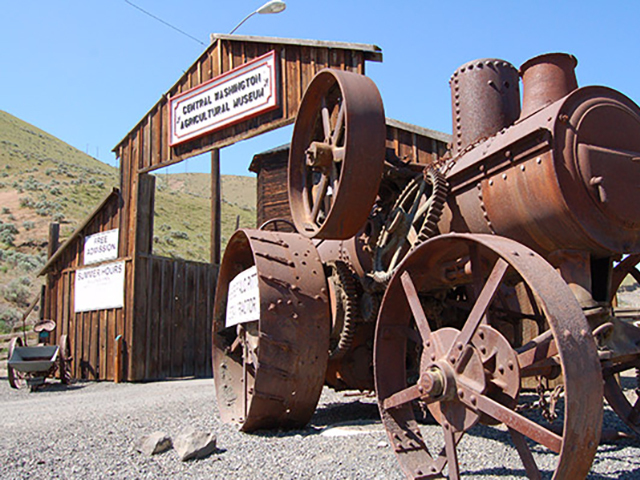 Its park-like surroundings are home to multitudes of horse drawn equipment, early mechanical farm machinery, antique tractors, farm tools, farm equipment & homestead exhibits. Wapato is a small, diversely populated city in Yakima County. The city celebrates its rich connection to culture with various festivals throughout the year, including the Tamale Festival in October. The festival celebrates Wapato’s standing as one of the most Hispanic populations in Washington State. The city is renowned for its metal sculptures, fresh fruit and vegetable stands, and scenic vineyards and wineries. A day-use heritage park since 1956, Fort Simcoe, located 27 miles west of Toppenish on SR-220, is a fascinating side trip and was entered in the National Register of Historic Places in 1974. Revealing much about army life in the mid-nineteenth century, it also offers insights into local Yakama Nation traditions in the 1850s. If you have a passion for history, a taste for fresh fruits and vegetables and an appreciation for local art, then Toppenish is your town. Located in the bountiful Yakima Valley and entirely within the boundaries of the Yakama Indian Reservation, our city of almost 10,000 is adorned with 76 historically accurate murals. Toppenish was named one of the 20 best places to live in the West by American Cowboy Magazine, and the town loves to celebrate its unique qualities and attractions with popular events and festivals throughout the year. The old 1911 Northern Pacific Railway depot in Toppenish, Washington has been reopened as the Northern Pacific Railway Museum. The railroad closed this depot in 1981 and it was boarded up for nearly 10 years before the formation of the Yakima Valley Rail and Steam Museum Association in 1989. 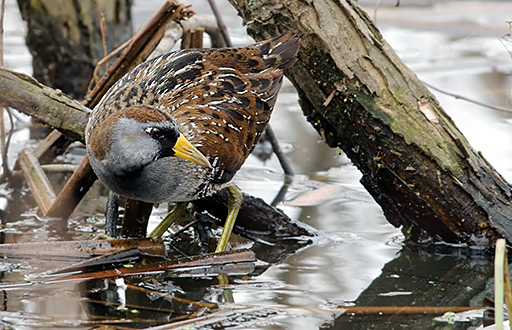 As US-97 bends southward from Toppenish, it crosses through a nearly 2000-acre oasis of wetlands, grasslands and wildlife. The Toppenish National Wildlife Refuge draws on streams and summer irrigation to provide food and breeding grounds for migratory birds and habitat for animals. It’s also part of the Sun and Sage Loop (site number 29) of the Audubon Society’s Birding Trail. 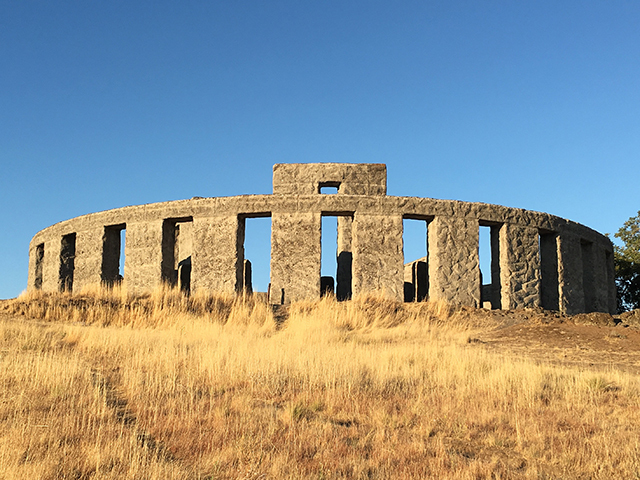 Goldendale Observatory State Park is open year-round and provides uniquely informative and entertaining space/science experiences for visitors young and old. Housed in a spectacular Beaux Arts mansion on 5,300 acres, Maryhill Museum of Art features special exhibitions and world-class permanent collections. These include more than 80 works by Auguste Rodin, European and American paintings, objects d'art from the palaces of the Queen of Romania who was a close confident of founder Sam Hill, Orthodox icons, unique chess sets, and the renowned Théâtre de la Mode, featuring small-scale mannequins attired in designer fashions of post-World War II France.